Monarch Watch of the University of Kansas is reporting that 2010’s Monarch butterfly migration stalled longer than normal in Texas due to favorable weather and plant conditions there. 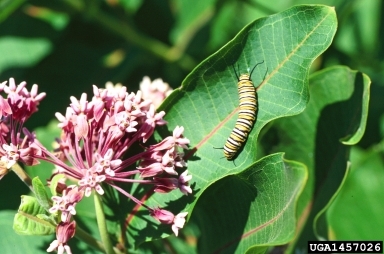 Gardeners are reminded to plant milkweed and nectar species to support the populations migrating through and reproducing in your neighborhood. Read more here.